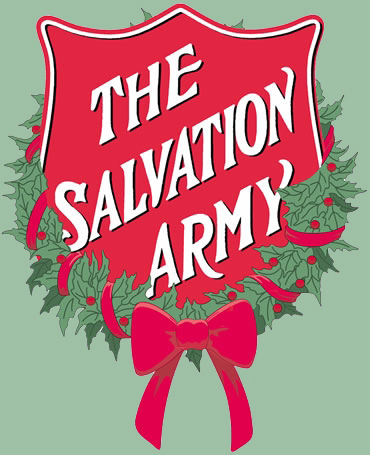 While you watch his popular comedy tours or game show, you can now have a part of Jeff Foxworthy in your home. 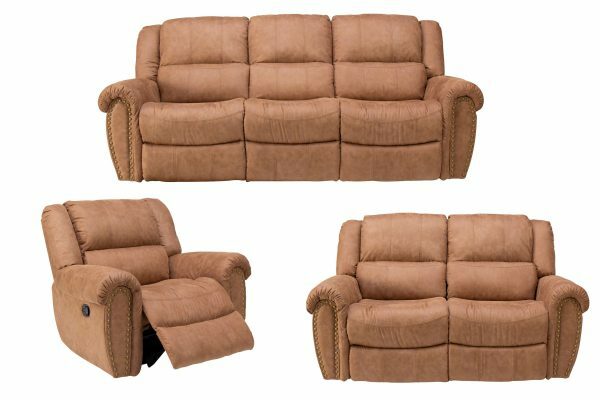 Good looking, comfortable, quality reclining living room sets that are built to last and priced right for your family. Plus, these collections are exclusively at Gardner-White! The Bentley Collection is a part of Jeff Foxworthy Home Collection, made exclusively for Gardner-White. 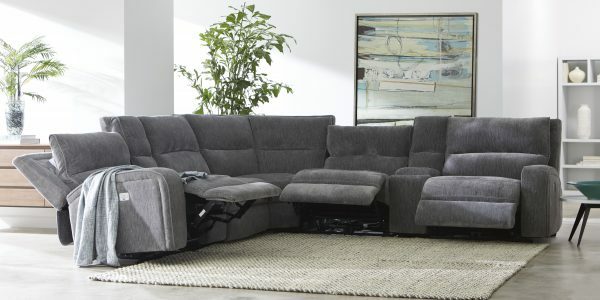 Power reclining seating, as well as power head and foot rests, along with ultra soft chenille fabric will have you relaxing in ultimate comfort. Make this collection your own by creating your own configuration of sofas, loveseats or sectionals, or buy a pre-made kit that we offer! This collection will be available mid-April! The Laredo Collection is a part of Jeff Foxworthy Home Collection, made exclusively for Gardner-White. This generously-scaled collection is made with seats shaped for comfort, padded arms, sides and back and manual recliners. The details on the Laredo are striking. Featuring individual nailhead trim, contrast stitching, and fabric that is made to give a leather-like look. The Palmer collection features over the top seating comfort! Covered in a soft, two-tone chocolate and coffee colored upholstery on the seating, and a complimentary faux leather on the outside. 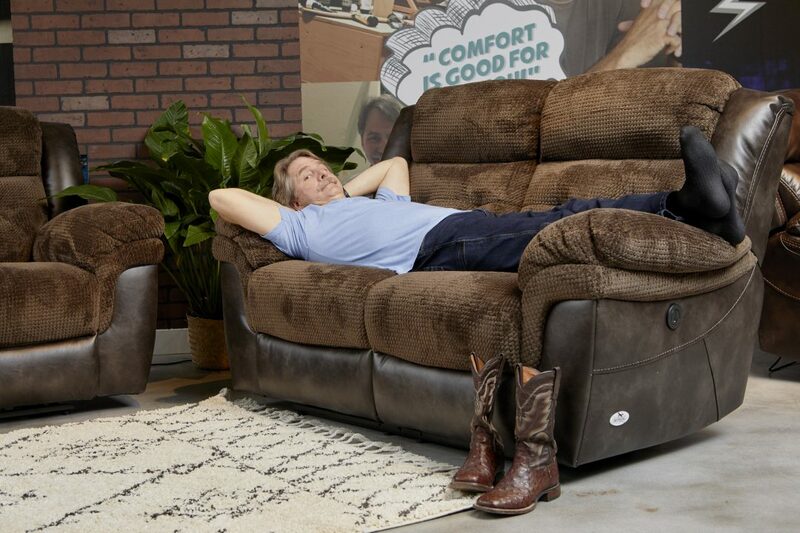 You’ll easily be able to put your legs up and relax with the available power reclining feature! The plush pad over the chaise and all the padded outsides and back only add to this collection to make it the ultimate in relaxation. 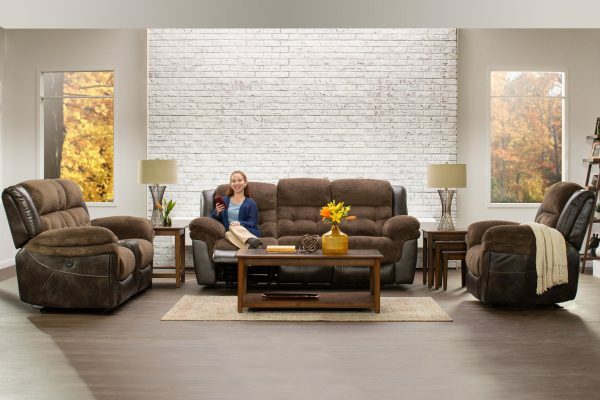 This collection comes in Power Reclining and Manual Reclining!